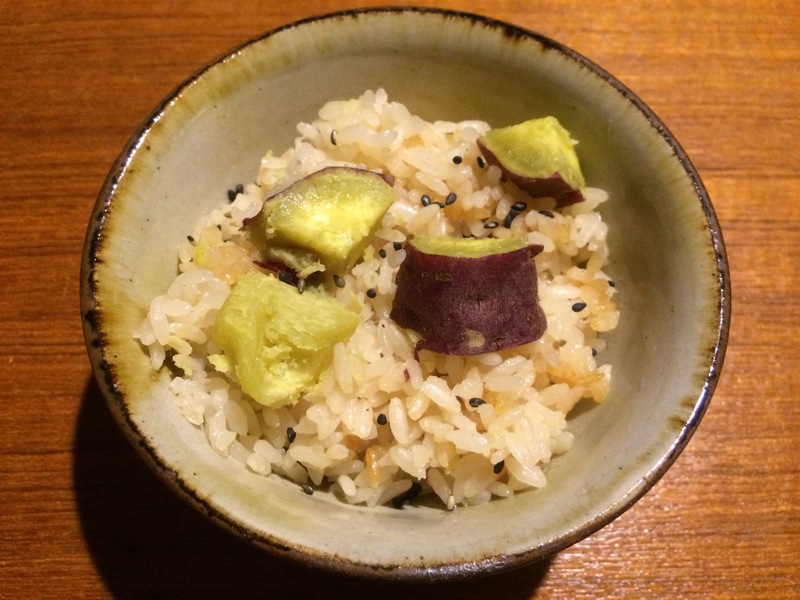 Mukago, yam tubercles – when I was a kid, I picked these tiny cute potatoes in the backyard and parks in autumn. I haven’t had them for years, but yesterday I found them at the market. This mugako-gohan is simple yet comforting. 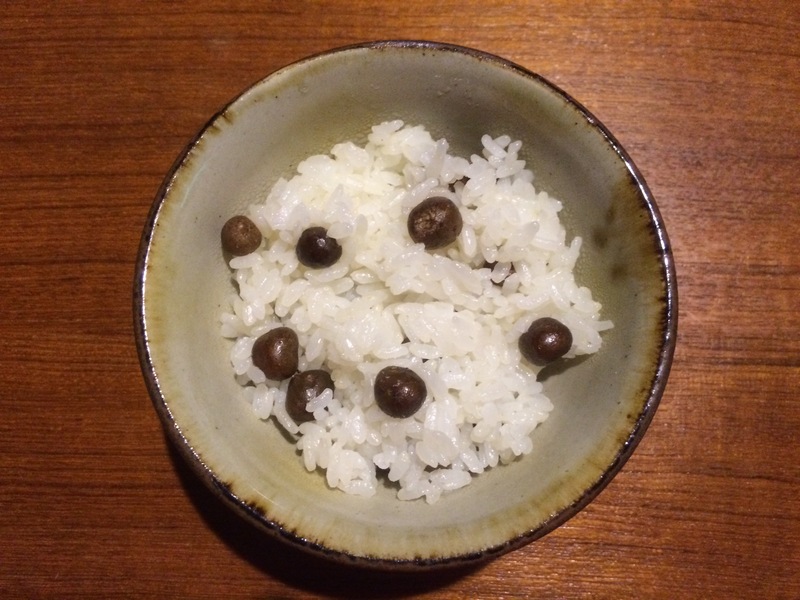 Add 2 rice measuring cups (300g) of japonica rice, 10 cm of dried kelp, 100g mukago, 1 tsp of salt, 2 tbsp of sake. Then cook the same as plain rice. This is one of ‘takikomi gohan’ (seasoned rice with vegetables / fish / meat) and a local dish in the Kinki region. 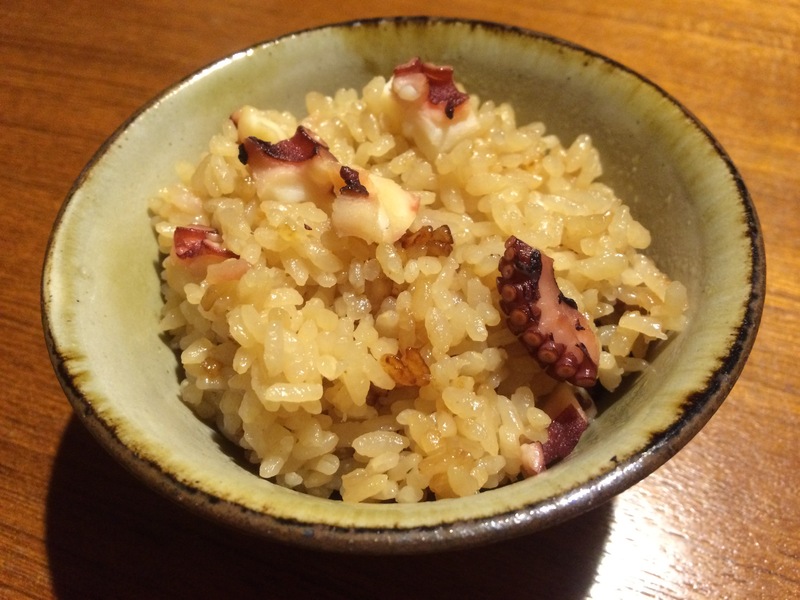 Add 2 rice measuring cups (300g) of japonica rice, 10 cm of dried kelp, 150g diced octopus (boiled), 1 slice of ginger, 2 tbsp of soy sauce, 2 tbsp of sake, 1 tbsp of mirin and water in a rice cooker or pot. Then cook the same as plain rice.